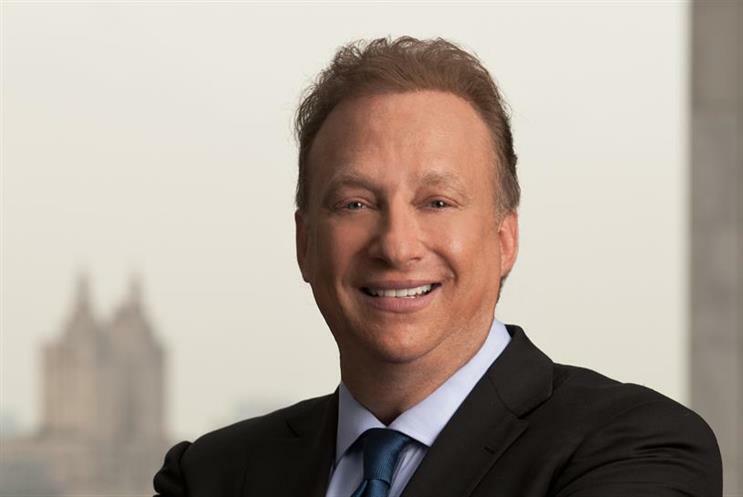 Miles Nadal, the founder and former chief executive of MDC Partners, owes an additional $12.7 million to the company in the wake of an investigation into his expenses, it has been revealed. Two weeks ago Nadal stepped down as the chief of MDC Partners, which owns Crispin Porter & Bogusky and Anomaly, and had already paid back $8.6 million amid an inquiry by the US Security and Exchange Commission. The investigation into questionable expenses, including travel and medical expenditure, dates back to October and encompasses MDC’s accounting practices and third party trading. Last night David Doft, the chief financial officer at MDC, told analysts during a second quarter earnings call that Nadal owes an additional $12.7 million, bringing the total to $21.4 million. Nadal will not be eligible for any compensation payments or severance upon retirement. MDC also announced that it has wrapped up a deal to buy the 49 per cent stake of 72andSunny that it does not already own. Nadal, who founded MDC in 1980, has been succeeded as chief executive by Scott Kauffman, whom has served as presiding director on the company’s board of directors. MDC reported overall organic revenue growth of 8.3 per cent to $336.6 million in the second quarter. For the first six months of the year, revenue was up 7.8 per cent organically to $638.8 million. It saw an operating profit of $44.5 million, up 52.9 per cent versus the same period last year. For the first six months of the year, the holding company’s net loss was $2.5 million, while operating profit was $49.7 million, up 22.1 per cent on last year. Doft said in a statement that the company’s performance for the quarter was "strong and consistent with our expectations." The World: More to MDC than just Crispin Porter & Bogusky?